Art of bien vivre or passion for luxury at all costs? Whatever the motivation that drives you to spend a lot of money to stay one or more nights in a luxury hotel, it must be said that … if you can afford it, it is an absolutely acceptable dream. So why not dream a little? 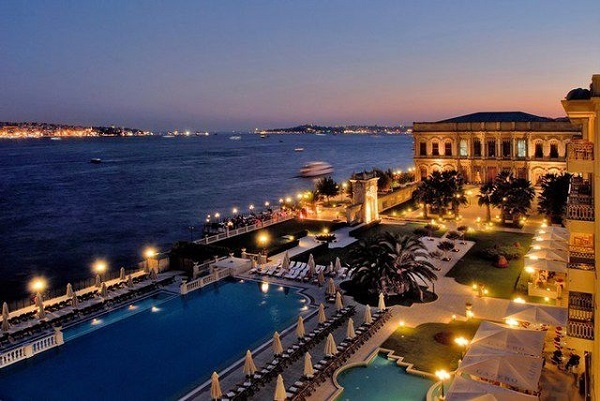 Here are 5 among the top luxury hotels around the world. Istanbul, a city of a thousand souls and a bridge between two worlds: the West ends here and the East begins. The Hotel de Paris in Monte Carlo is a very elegant hotel in a belle époque style building with a view of the sea and the Formula 1 circuit. Prince Ranieri and Princess Grace of Monaco celebrated their 20th wedding anniversary in the private cellar of the hotel, one of the largest and oldest in the world. Without a doubt, however, today they would choose to dine in the hotel restaurant where the three Michelin stars Alain Ducasse prepare the dishes. 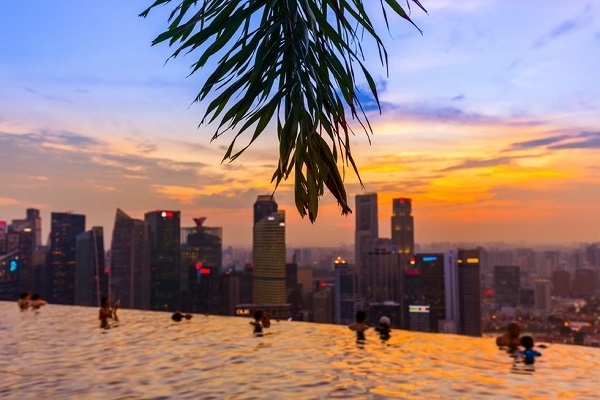 The “infinity pool” of the Marina Bay Sands is undoubtedly a luxury that few could resist. Hotel guests can swim in this 150-meter long pool and soak in the view of the city-state skyline, with the feeling of being suspended in the void. The only Santa Barbara resort to have conquered 5-star Forbes, Belmond El Encanto is a charming retreat for those seeking privacy and tranquility. 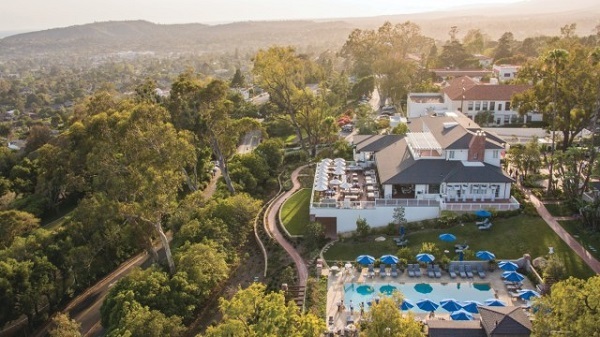 Belmond El Encanto, situated on a privileged hillside and surrounded by lush gardens, offers an enchanting view of Santa Barbara and the sparkling ocean in the distance. An iconic building since the 1920s, the hotel has unique architectural features that have been carefully restored over the years. Modern elements include a large outdoor pool and a fantastic spa with boutiques. True to its Californian origins, this luxury hotel combines glamor with a relaxed lifestyle. Sip cocktails by the infinity pool, indulge in the luxury of a mass. 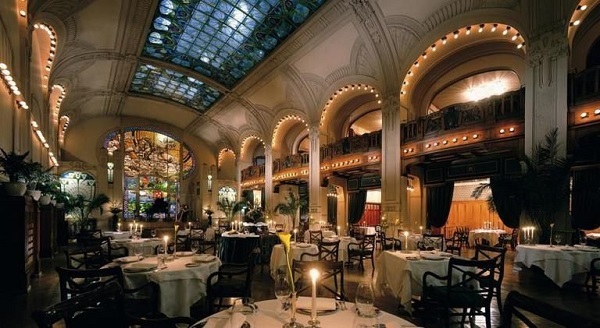 Visit Santa Barbara Travel to get information about living a luxury vacation in Santa Barbara. For more than 130 years, the Belmond Grand Hotel Europe has been the symbol of St. Petersburg because of its majestic facade and its decorated interiors … who knows if Anna Karenina spent a night of passion here with the beautiful Vronsky! The high ceilings and restored antiques found inside the rooms evoke the elegance of the Russian tsarist empire of the turn of the century.